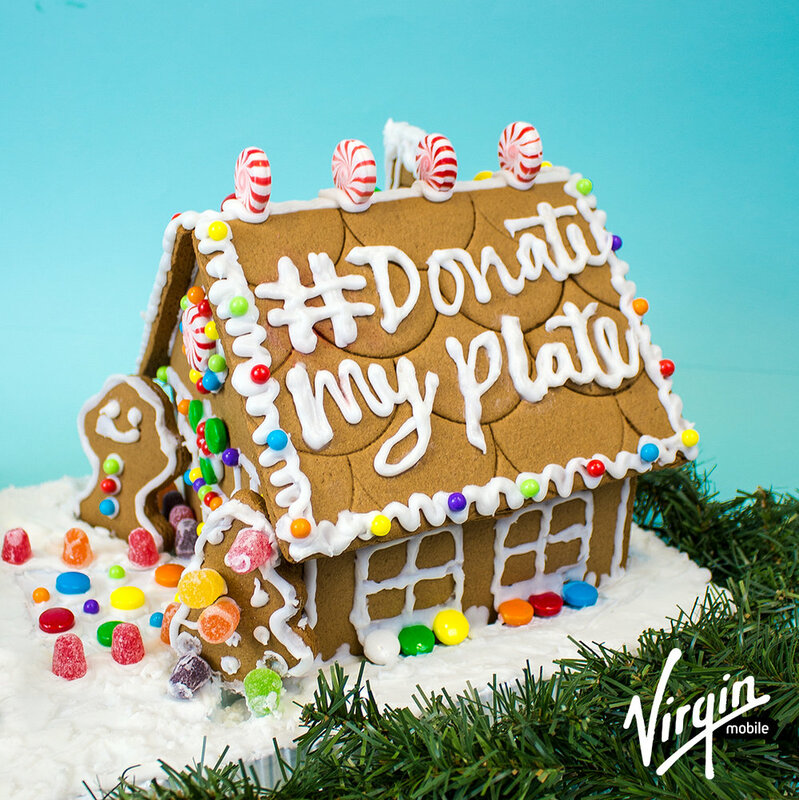 Virgin Mobile created a social campaign to donate food through the use of a hashtag. Using the hashtag #DonateMyPlate, Virgin Mobile donates the equivalent of one meal to Feeding America for every #DonateMyPlate photo. Our creative team created all of the content in-house. I shot the photography and edited the photos, while my colleague, Alice Lewis, created and styled the typography.